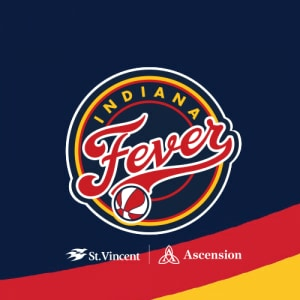 Stats: In her first season with the Fever, Alexander appeared in 30 of 34 games off the bench, averaging 2.7 points and 2.2 rebounds per game. 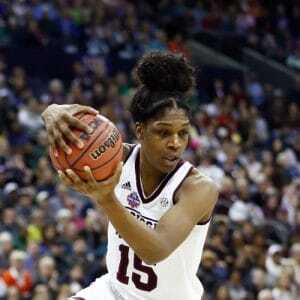 She averaged 8.5 minutes per game and contributed season highs of 10 points and five rebounds. 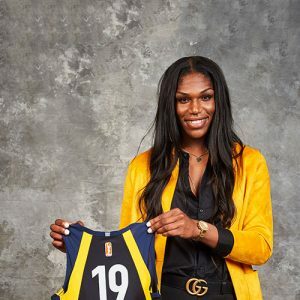 June 29 vs Phoenix: Playing a season-high 19 minutes against All-WNBA center Brittney Griner, Alexander shot 5-of-6 from the floor while charting her only double-figure scoring game of the season. 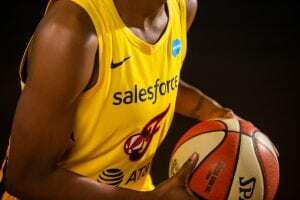 July 20 vs. Los Angeles: Alexander pulled down four second-half rebounds in just four minutes of action in a big Indiana road win over the Sparks. August 7 vs. Seattle: In a sparse seven minutes of action, Alexander shot 2-of-3 from the floor while finishing with six points and a season-high five rebounds.